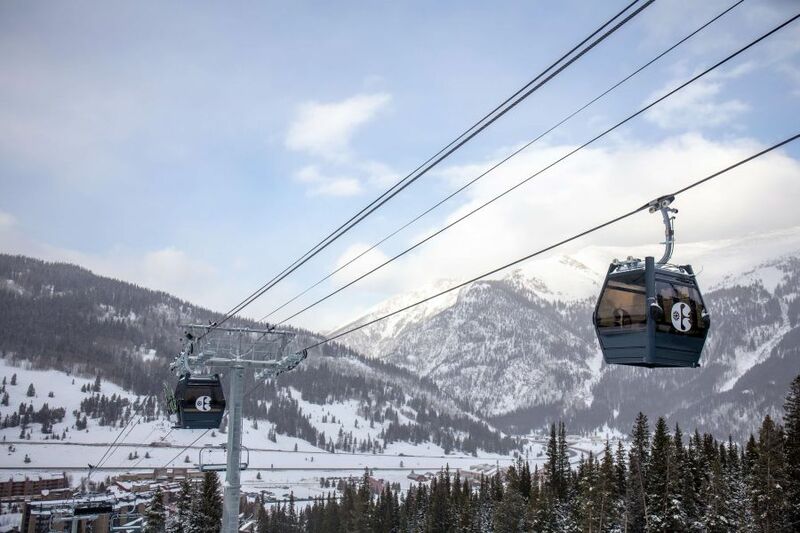 After a great and snowy start to the Colorado ski season, Copper Mountain is pleased to announce that the highly anticipated American Eagle high-speed combination lift is open to the public! The combination lift features 6-person chairs, 8-person gondola cabins increasing uphill capacity to Copper's naturally-divided terrain by more than 40 percent. Photo courtesy of Curtis DeVore at Copper Mountain.